The Pixelbook may be gaining market-share in the US education sector with more schools joining the Chrome OS revolution, but the lack of access to popular programs and applications is hindering the chances of the device being adopted more widely by mainstream consumers, who’d rather use Windows and macOS. Google seems to have got the message loud and clear, because XDA Developers has now seemingly unearthed definitive evidence that suggests the tech giant is actively working on getting its Chrome OS laptop certified as a Windows 10-compatible device by Microsoft. 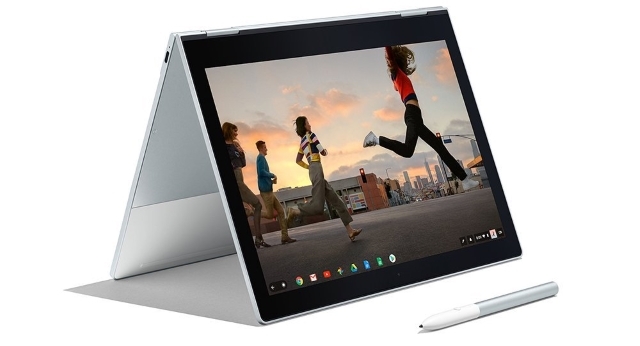 The blog says it discovered multiple mentions of Microsoft’s WHCK (Windows Hardware Certification Kit) and HLK (Hardware Lab Kit) within the Chromium codebase, suggesting that Google wants to get its Pixelbook hardware certified by the Redmond giant. What’s even more telling is the use of the Pixelbook’s development codename, ‘Eve’, in the context of the HLK. And with Google using Microsoft’s official tools for the project, all roads seem to be pointing at the same direction, which means if everything goes according to plan, a Windows 10 certification for the Pixelbook may not be a long way away. One interesting thing about the whole thing is a recurring reference to an ‘AltOS’ by Chrome OS developers. While originally thought of as a secondary operating system that could be anything from Windows to Fuschia or even a Linux distro, XDA now asserts that commits and code-reviews it has come across confirms beyond any reasonable doubts that AltOS is nothing but Windows 10. 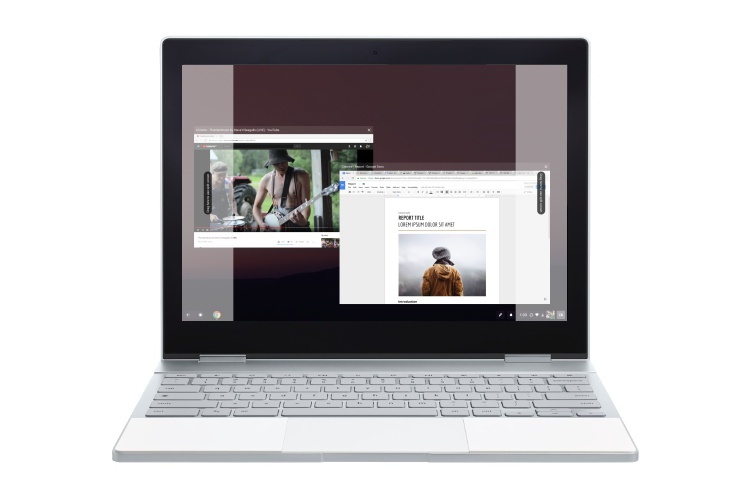 While XDA jokingly describes the latest developments as an ‘unholy matrimony of Google hardware and Microsoft software’, it may actually be a massive step in the right direction for the Pixelbook and its future iterations by making them more accessible to mainstream consumers.